Do you love to take a great photograph? Join Poulton Photographic Society and learn how to improve your skills. 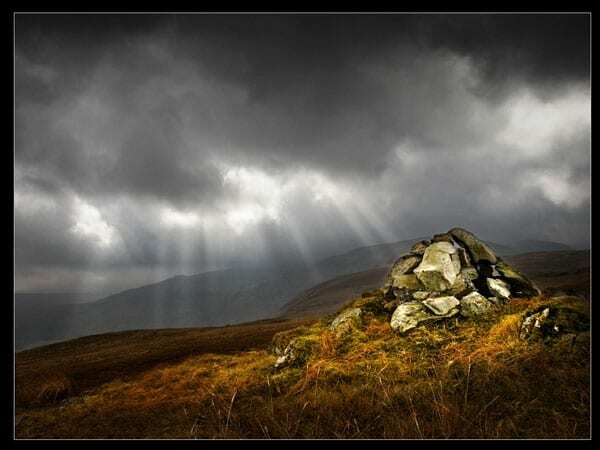 Take a look at Poulton Photographic Society. If you love to capture great images, why don’t you join them? Take a look at their website for more information. The Society has been in existence since 1966. During that time it’s staged many different annual exhibitions and events, and encouraged many photographers to learn and develop their skills. Would like to learn about developing your skills? Want to listen to knowledgeable and experienced speakers? Regular meetings are held at 7.30 pm every Thursday evening in the Methodist Church Hall, Queensway, Poulton, from September to June each year. Everyone is welcome to come to any meeting – a first visit is free, so come along to see what the Society does. Visitors are charged £2. Membership begins in September and subs are collected at the first 2 or 3 meetings, but new members are welcome any time throughout the year. Junior members under 18 are free, adult membership (for over 40 meetings) is £35. Poulton-le-Fylde Photographic Society was formed more than 50 years ago after the town’s Festival Committee ran a photographic competition. Poulton Photographic Society 50th Anniversary Dinner. 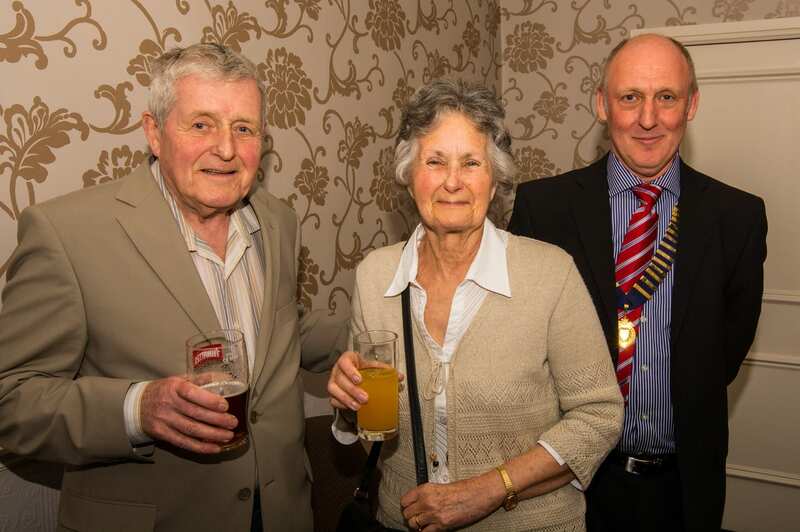 l-r: Roger Goodwill, Life Member of the Society with his wife Ann and Chairman Phil Hodson. In 2016 we celebrated our Golden Anniversary with a dinner at Singleton Lodge. Guest speaker at the occasion was Roger Goodwill, a Life Member of the Society and previous head of the Photographic Department of Blackpool and the Fylde College. He is shown (left) in the photo with his wife Ann and Chairman Phil Hodson. Membership of Poulton-le-Fylde Photographic Society ranges from beginners to those with considerable expertise in photography, and has a good mix of traditional and digital workers. 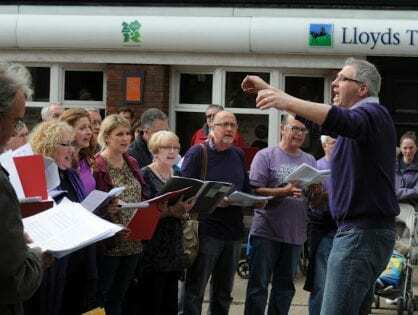 Our Club was formed following the 1966 Poulton Festival Week celebrations. 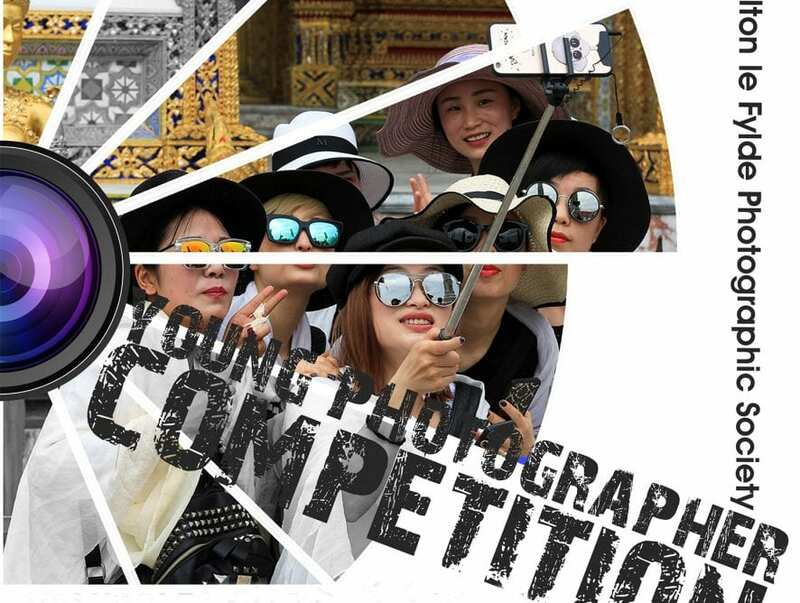 A Photographic Competition had been organised as part of the cultural activities, and had attracted good support. Afterwards, a group of these enthusiasts got together, and formed the Society. The early roll-call was one of the most illustrious in the North-West. They included Ted Gray and Roger Goodwill, both lecturers in Photography at the Blackpool College, Baron Woods and Jake Loddington. The Club rapidly established its reputation in the L&CPU, and it won the Tansley Memorial Shield (for black and white photography) in only its second year of membership. Poulton members provided lecturers and judges for other clubs in the area, and the reputation of the Society quickly spread. The club logo, a litho image of the stocks in Poulton town centre, was designed by Jake Loddington in the early days of the Society’s existence. He regarded his efforts as a temporary design and has recently expressed surprise that his symbol is still in use, more than forty years later. In time, membership numbers out-grew our first meeting venue, the Luncheon Club, and so in 1975 we moved to the Geography Room of Poulton-le-Fylde College. This building is now the Civic Centre of Wyre Borough Council, on Breck Road, but was then a successful Teacher Training College. When the college closed in 1982 the Photographic Society had to find an alternative meeting place, and it was at this time that we moved to our present premises in the Methodist Church. Throughout our history, the Thursday meetings of the Society have been remembered for their friendliness and good humour. Long may the Club endure, to foster the spirit of Photography (or imaging!) in Poulton-le-Fylde. 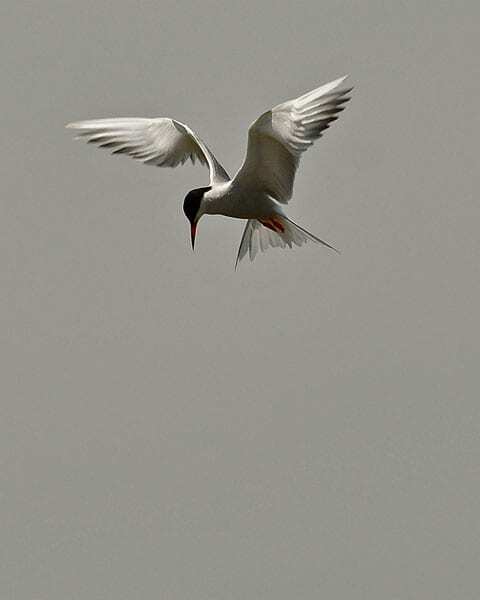 Every year since our foundation we have held an exhibition of the best photographs from the previous twelve months. Colour and monochrome prints are on display around the room, with digital images shown throughout the day. In conjunction with the Exhibition was a Photographic Competition for Poulton residents with prints and digital images and classes for adults and juniors. 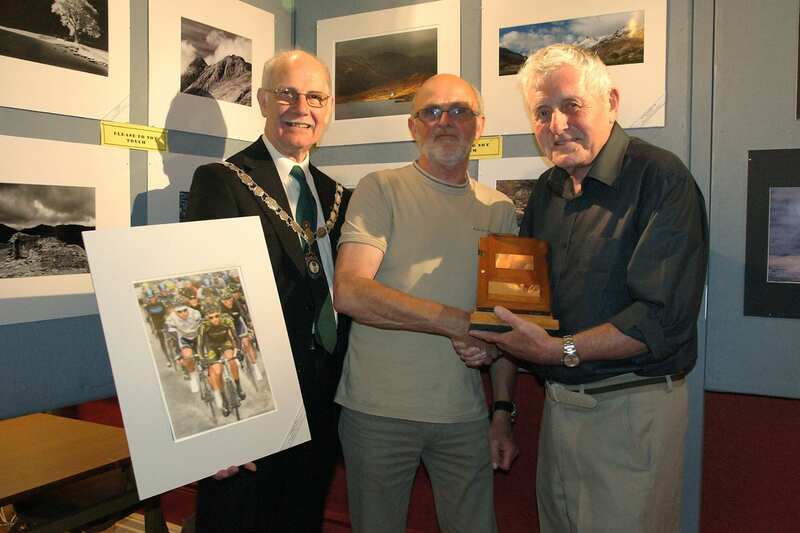 Awards included trophies, free membership of Poulton-le-Fylde Photographic Society and money prizes.